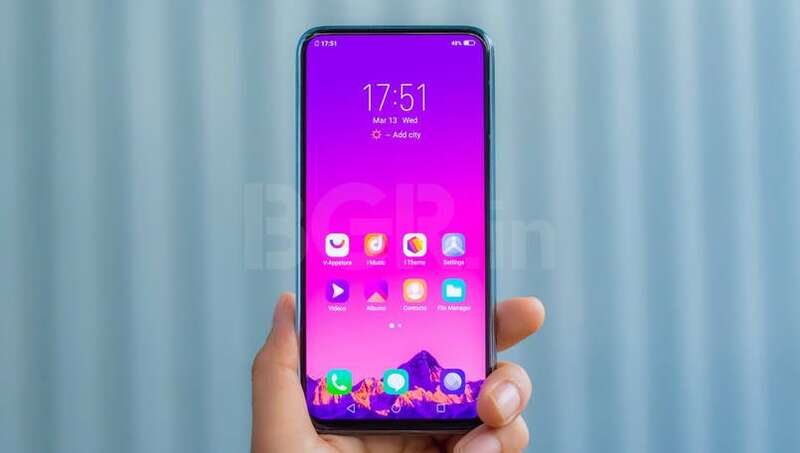 Vivo APEX 2019 concept is perfect example of 'Achieving the unreal'. Here are my first impressions of the button-less, hole-less phone. 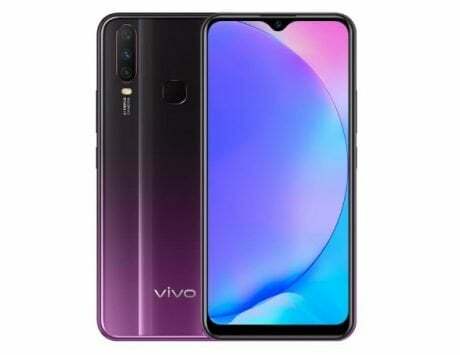 Just when you thought phone designers were about to go out of work, Vivo did something extraordinary that got us waiting for the new era of smartphones. The Chinese company is a mass producer of phones, but it occasionally creates one or two products that get everyone excited. The one to do that now is the new Apex 2019 Concept. Vivo unveiled a smartphone last year with an elevating front-camera (pop-up selfie camera) and no-notch display. 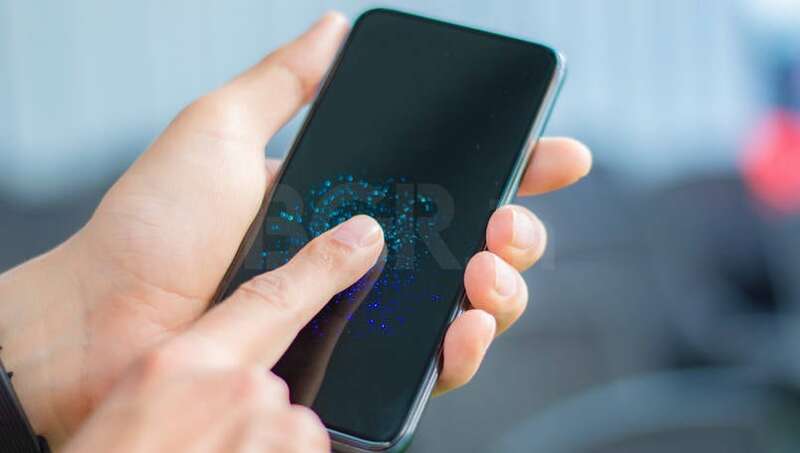 The company also used its in-display optical fingerprint sensor technology to eliminate the need of a physical fingerprint scanner. What started as a concept, soon became reality in the form of the Vivo NEX in 2018. Now, the pop-selfie camera is a rage. 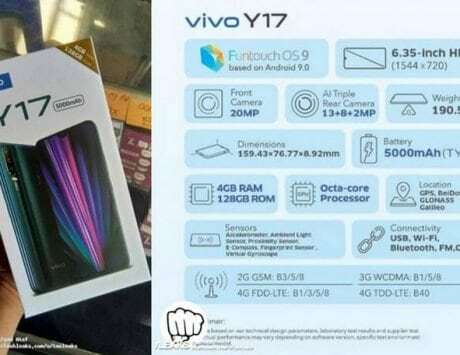 We have it in Vivo V15, V15 Pro and Oppo F11 Pro already. 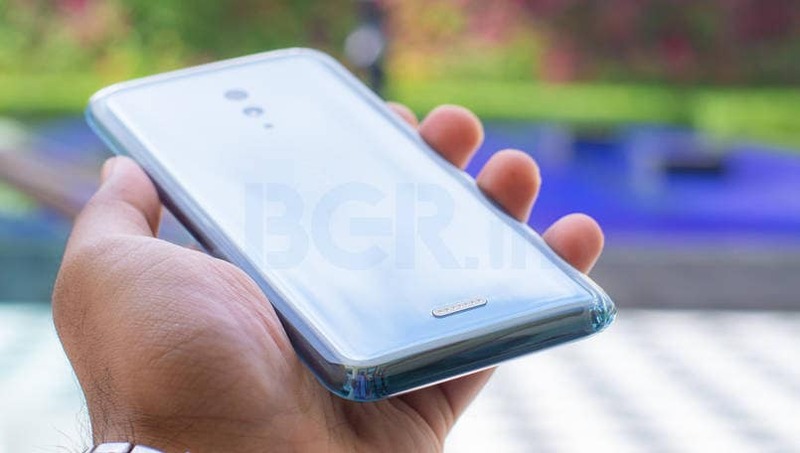 Soon we are expecting OnePlus to launch its 2019 Flagship Killer, OnePlus 7, with a same elevating front camera. At the start of 2019, Vivo went a step ahead and unveiled a smartphone without any holes, no cutouts anywhere, no buttons, and also no ports. The concept phone is called Vivo APEX 2019, and we finally got our hands-on time with the device in India. 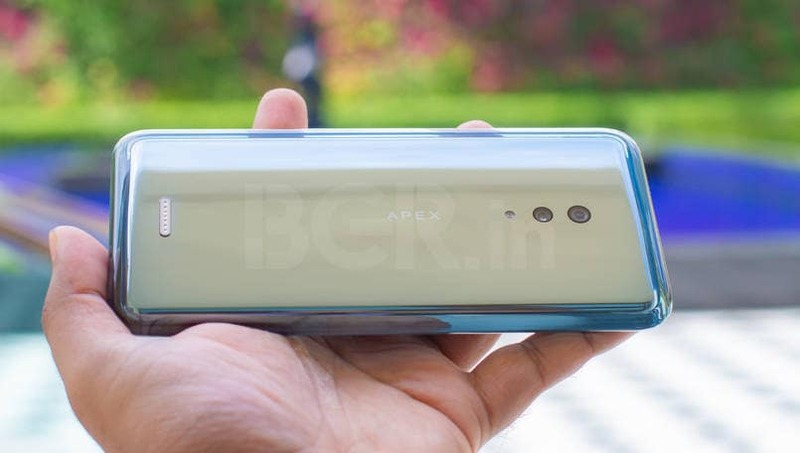 I have spent a couple of days with APEX 2019 concept, and here are my first impressions of the button-less, hole-less phone. I think there’s finally a phone that is truly ‘unibody’, and it is the APEX 2019. I was so excited to finally get my hands on the device that for a second I forgot about there is no power button. Next I realized, there was no charge left in the battery, and the lack of a charging port meant I couldn’t just pick up any charger. The APEX 2019 concept smartphone comes with a pogo-pin charger that magnetically attaches to the lower back of the phone where you’ll see few connecting pins that will complete the charging connection. Once I charged the device a bit to power it up, it turned into a more pleasant surprise than just a practical nightmare. Just to tell you what it feels like in the hands – a curved all-glass piece of hardware that brings out an excited tech geek in you. The APEX 2019 doesn’t come with any buttons, which means there is no power key, volume buttons or anything of that sort. There are no cutouts or holes, hence there’s no headphone jack, no USB / charging port, no front camera, no earpiece grill, no physical fingerprint scanner, no loudspeaker hole, and not even a SIM-Slot to put a physical SIM card. To power up or to get the phone display to lit up, the APEX 2019 uses Haptic Touch technology on the sides. There is a point been highlighted through the glass, where when you hold the phone, your fingers rests naturally. All you need to do is squeeze a little, and it’ll lit up the display like a power button. Also, just above it, there are similar pressure points for volume up and down. Vivo calls it Touch Sense technology. The OLED display on Vivo APEX 2019 doubles up as a full-screen in-display fingerprint sensor. You don’t need to do anything, except keeping your finger anywhere on the display to unlock the phone. The panel uses ‘Screen SoundCasting’, which means instead of earpiece slot, the sound gets transmitted through screen, wherever your ear is. At the back, the APEX flaunts dual-rear camera setup with an LED flash that sits flush into glass unibody. Then at the bottom center is the 7-pin connecting point, which uses a magnetic connector for charging and transferring data. Another interesting aspect of the APEX 2019 concept is that it uses Body SoundCasting technology instead of conventional loudspeakers. So it is ‘Sound without Speakers’, and you’ll hear audio coming through the back cover. Really exciting tech, but very creepy because it vibrates in hands like anything. 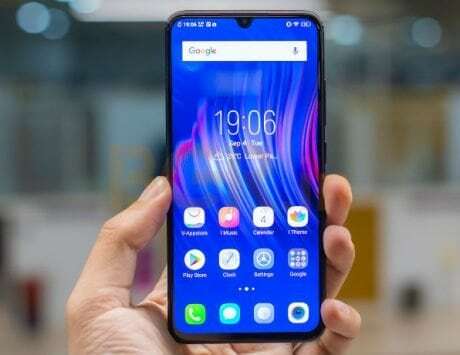 The Vivo APEX 2019 is powered by Qualcomm’s top-end Snapdragon 855 processor with X50 modem, which also makes it first Vivo phone with 5G capabilities. In India, we don’t have 5G yet, and with the phone not allowing you to put a physical SIM card, you will need to get eSIM activated from your telecom service provider. In my brief time with the device, all I can say is that the APEX 2019 is a futuristic Android smartphone, which you are not getting anytime soon. It is a concept phone, which might bring some unique aspect to the other upcoming smartphones, if feasible. 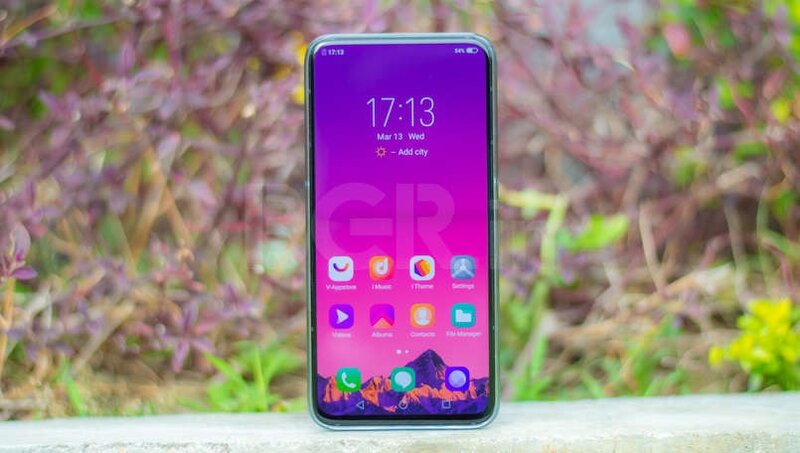 The Vivo APEX comes with a massive 12GB RAM paired with 512GB of internal storage, but that is not the point of excitement in this phone. What you get to see is the engineering success of making the device functional in true Unibody design. 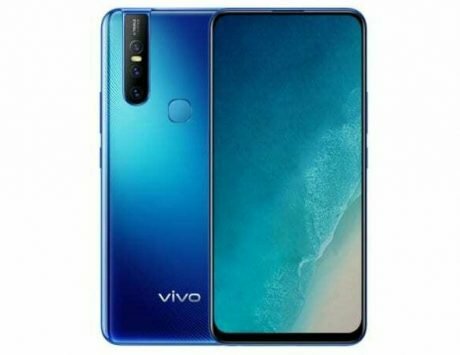 Vivo first revealed the APEX 2019 concept smartphone in January, and the company intended to showcase it during MWC 2019, which did not happen. 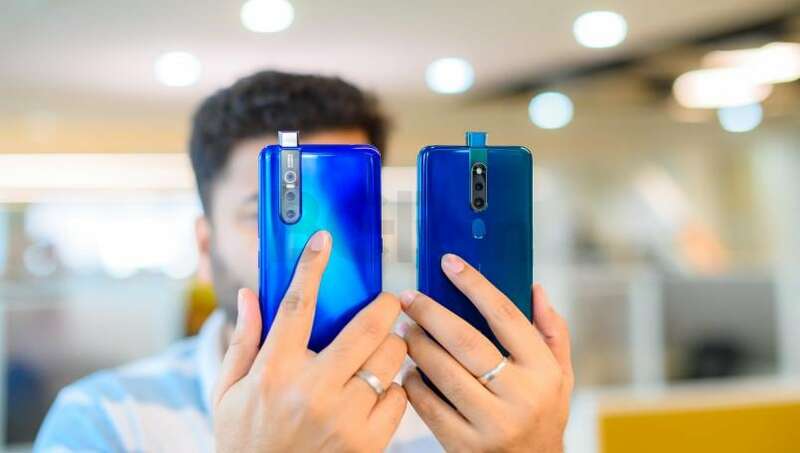 Now when the world has finally seen it, I am eagerly waiting to see what practical solution we can get out of the APEX 2019 concept for future smartphones.